In short, a public organisation needs to monitor and manage a supplier’s performance to assess whether the public organisation is getting the full value that was identified during the procurement of the goods or services. It should determine how much monitoring and managing to do based on its assessment of risk and the costs and benefits of that monitoring and managing. Monitoring and managing supplier performance should be a priority when the value and the risks associated with the procurement are high. We recommend you read the following mix of guidance, success stories, and stories that others can learn from. 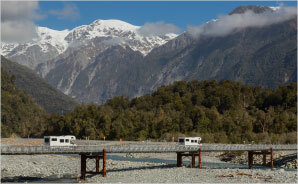 New Zealand Transport Agency: Delivering maintenance and renewal work on the state highway. Spending on supplies and services by district health boards: Learning from examples. Procurement guidance for public entities. Achieving public sector outcomes with private sector partners. 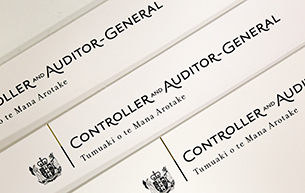 Inquiry into the Ministry of Health's contracting with Allen and Clarke Policy and Regulatory Specialists Limited.